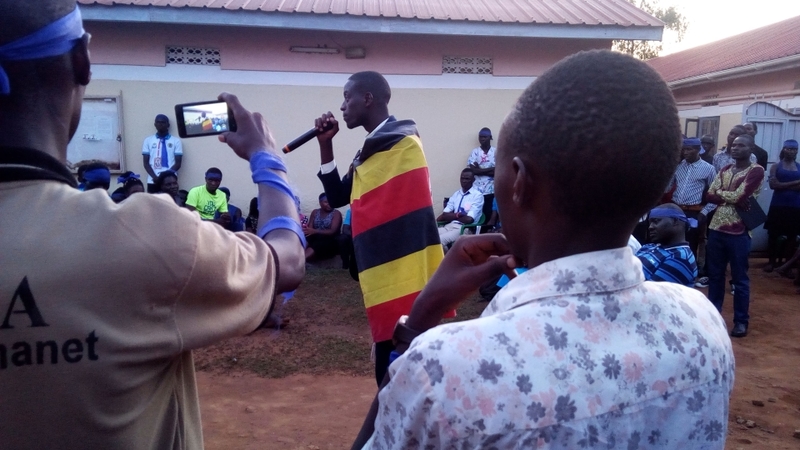 After several weeks of campaigns, general assemblies, rallies and consultations and finally successfully held elections, Mr. Noowe Johnson came first, a victor in the previously concluded guild presidential race at Gulu University. 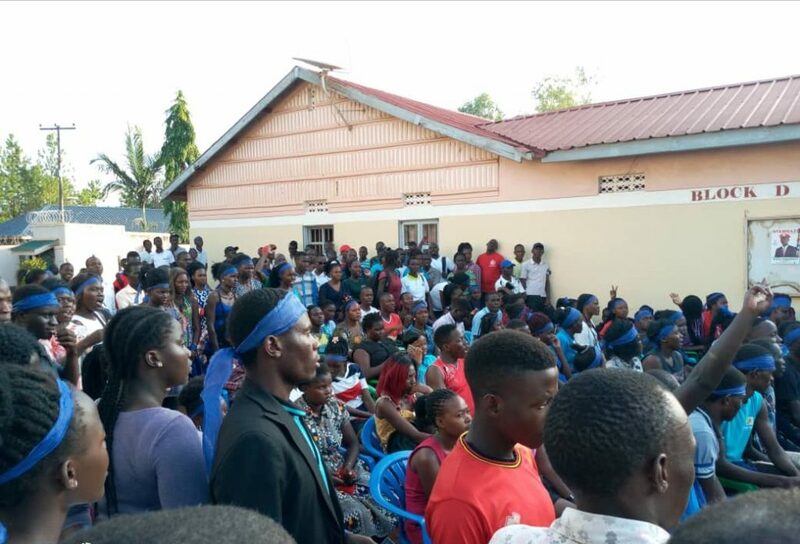 Out of the five contestants, Noowe Johnson with the slogan, “The students’ power revolution”, emerged as a victor with a total of 1,409 votes out of 2,790 voters who took part in the presidential elections on Saturday, 13th April 2019. Second came Oyet Samuel Agwani with 750 votes followed by Ntambazi Imuran with 394 votes, Okidi Charles Alexander with 158 votes and finally Etyak Emmanuel with 79 votes. 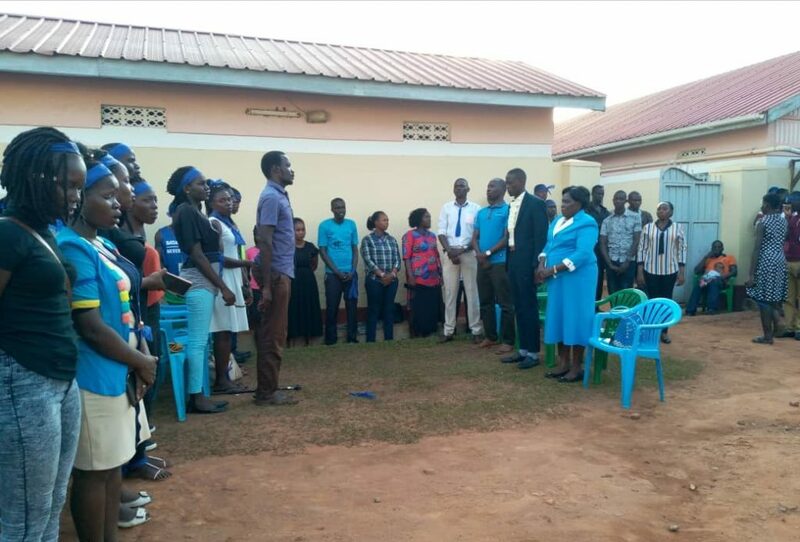 Today, at Pioneer hostel where Noowe’s supporters gathered to hear his victory speech, political guests like the leader of opposition in parliament; Madam Aol Betty Ochan, the woman councillor for Omoro district, Nyapolo Rose who is also a student at Gulu University and other comrades to the victor such as his chief strategist; Mr. Arachidi Philip, the faculty president, faculty of medicine at Gulu University were in attendance with the rest of the “Agenda19” diehards, an slogan associated to Noowe Johnson. 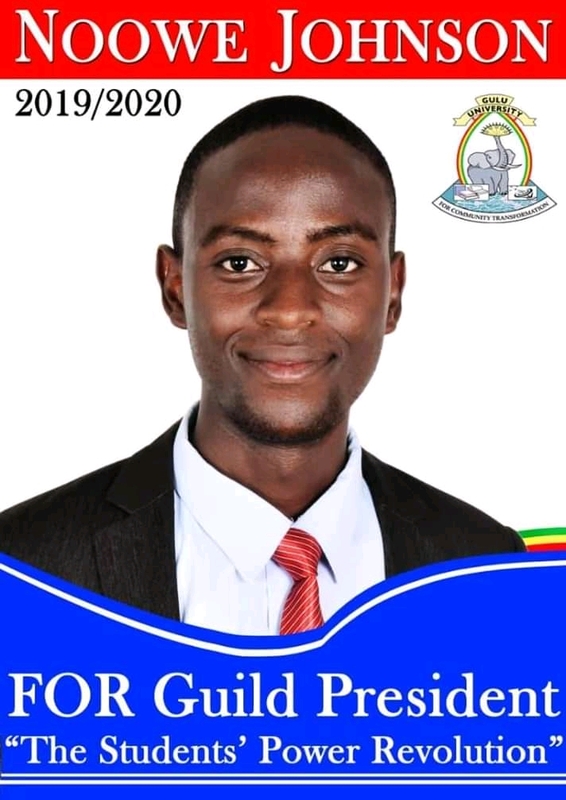 This victory comes as a previously postponed win having participated in the previous guild elections under the slogan “Agenda18” alongside the previous guild president Mr. Mbazira Daniel who was under the “Revamp” umbrella. 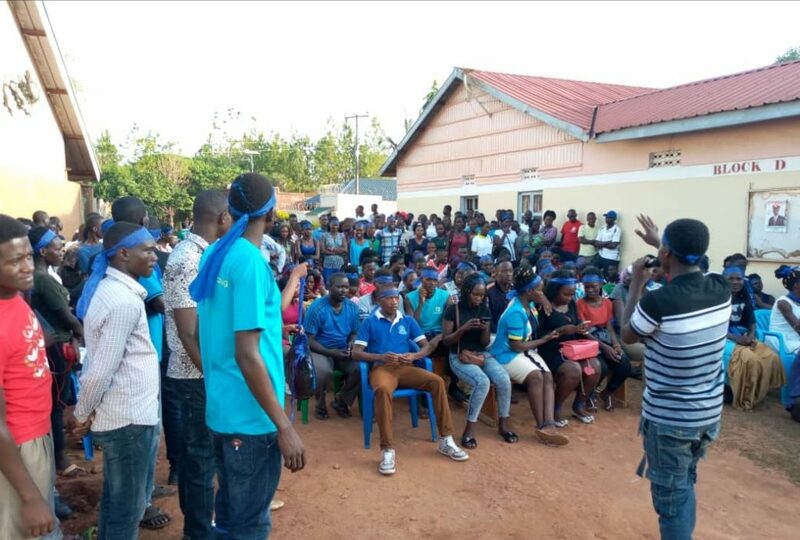 In his speech, Noowe stressed that not only will his government revolutionise leadership at Gulu University but stand to fulfil the ideology of his camp, “truth, justice and uncompromised leadership.” He added that the revolution is coming to Uganda starting from Gulu University and continued to encourage students to stand in solidarity with the newly elected and yet to be elected leaders, avoid tribalism but base on ideas and stand by a cause geared towards community development as the motor of Gulu University states. In the spirit of productive competition, a former contestant in the previously ended elections; Mr. Okidi Charles Alexander joined the camp to celebrate with his comrade Noowe at Pioneer hostel where he was welcomed with much joy and celebration from the audience in attendance. Hand over preparations are underway and the official dates are yet to be communicated, cited one of the electoral officials.